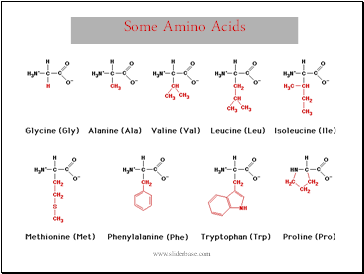 Amine group acts like a base, tends to be positive. 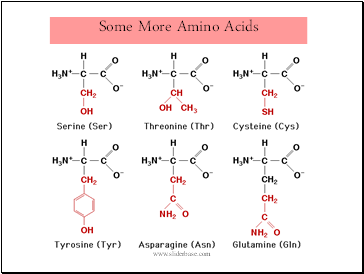 Carboxyl group acts like an acid, tends to be negative. 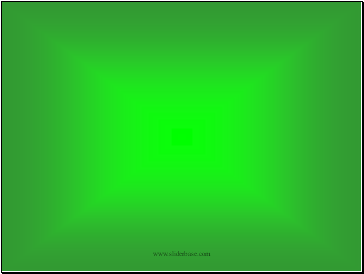 “R” group is variable, from 1 atom to 20. 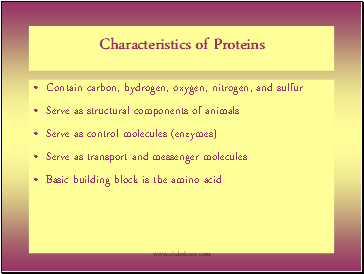 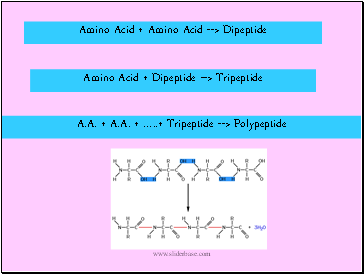 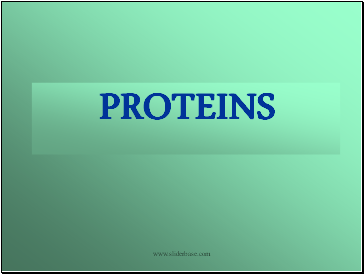 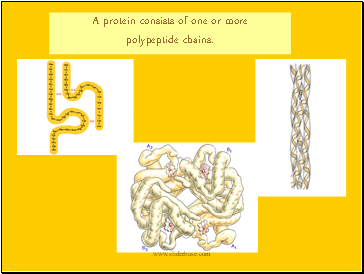 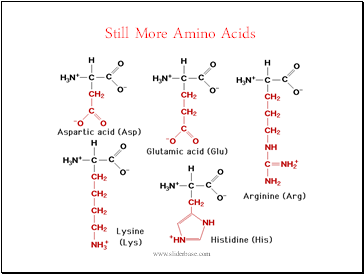 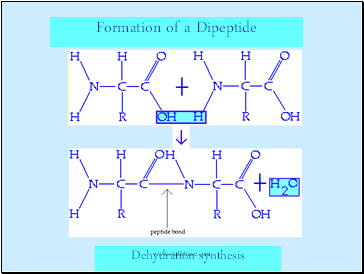 Two amino acids join together to form a dipeptide. 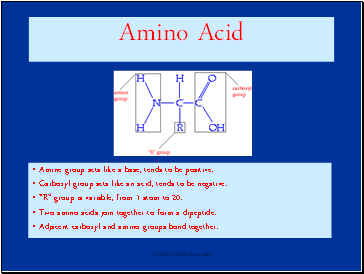 Adjacent carboxyl and amino groups bond together.